i - gel glides onto the skin delivering intense colour with one easy stroke, perfect for beginners and pros alike. 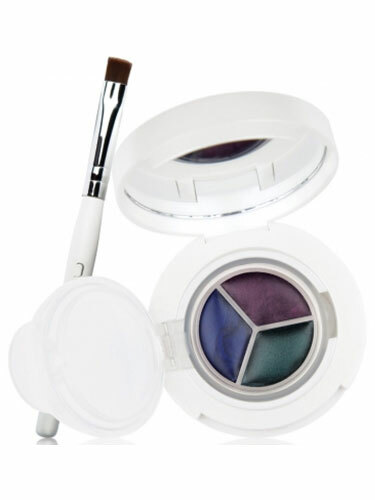 This long wear gel formulation eyeliner comes in three trio palettes. The brush has been perfectly shaped to make applying gel liner very simple.